Harvey Keital was born on May 13th in the year 1939. He was in the city of New York and is a widely acclaimed and respected American actor. He married Daphna Kastner in 2001 and has fathered three children. He is currently one of the co-president of ActorsStudio along with Al Pacino and Ellen Burstyn. He has had a long and prosperous career some of the notable works among them are Mean Streets, Taxi Drivers, The Duellists, The Piano, Pulp Friction, Little nicky and others. 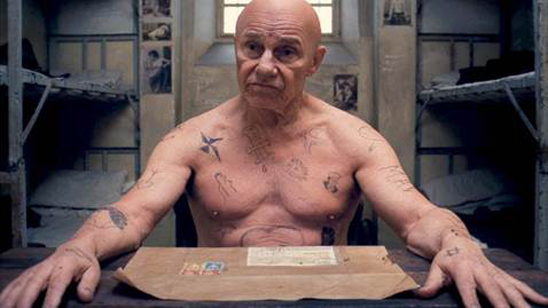 He has had to sport many different tattoos for his different films as well as soap operas. One of his notable frictional tattoos is the one he had to sport very recently. The body tattoo depicts different signs and symbols all over his body. This was his look for the grand buddapest hotel and earned him a lot of positive feedback and action. He pulled off the appearance naturally and seemed effortless in his look as if he was truly inked. 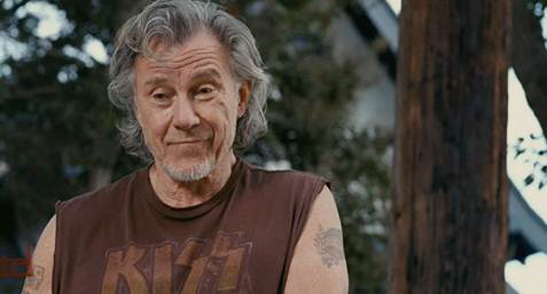 The next notable tattoo is the arm tattoo he sported for Little Fockers, it was a more simpler tattoos and not as elaborate but still it had a positive effect on the audience. He pulled it off confidently and grabbed eyeballs.